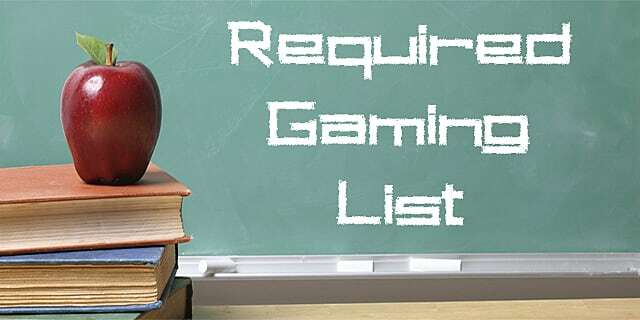 Should Schools Have a Required Gaming List? Way back in high school I remember having a 'Required Reading List' in English class. The list is nearly standardized among schools. Most of the time it includes titles like; To Kill a Mockingbird, The Great Gatsby, The Scarlet Letter, Lord of the Flies, and other classics. Movies also have a similar list in some schools. With films like; Citizen Kane, Casablanca, and Gone with the Wind being standard. If your teacher is cool enough, they'll also consider movies like Star Wars, and Aliens. In case you haven't heard, times have changed. Gaming is mainstream, and in some cases, in our DNA. 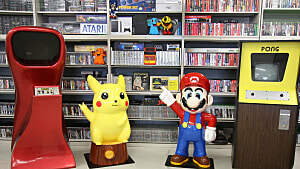 Video games have influenced pop culture and many other aspects of modern life. Games have been such a part of my life that if the Animus were real, a ton of my memory sequences would involve playing The Legend of Zelda: Ocarina of Time. 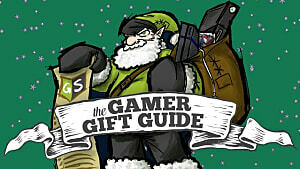 That is also the reason I would want my kids to have an appreciation of the gaming classics. While I'm sure everyone has their idea of what criteria a game must meet to qualify for such a list, I'll dive into some that I would recommend in my class. 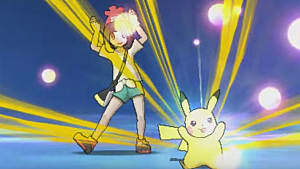 A lot of the games would most likely be from Nintendo due to the family-friendly nature of the company. The less time a school has to deal with upset parents, the better. 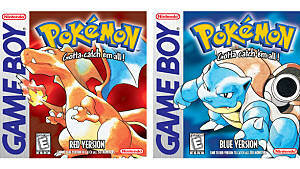 Pokemon Red and Pokemon Blue are a great way to kick off a semester. 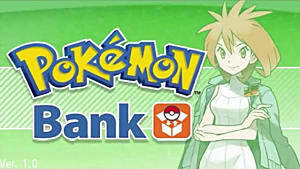 Not only is Pokemon just as popular as ever, but the games are amazing. 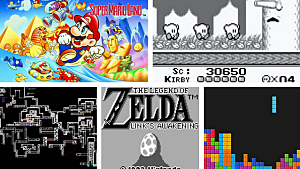 Students would discover the origins of the monster-catching craze, and could also study how accessible the gameplay is, some aspects of character design, and even the financial impact the sales had on Nintendo. 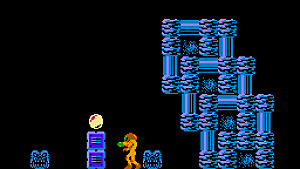 Super Metroid would be great to study in time for mid-terms. 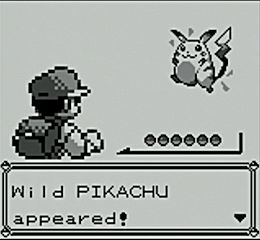 Regarded by many as one of the greatest games ever, it's gameplay still holds up, and has been imitated many times, but arguably never duplicated. 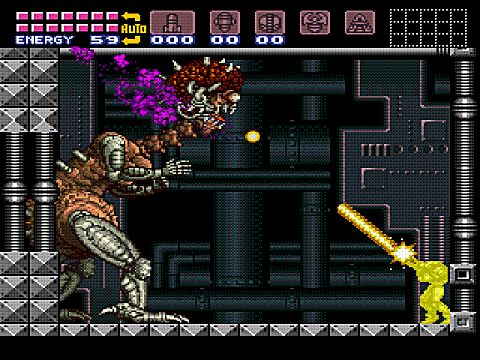 While the game is light in the story area, the level and boss design are nearly unparalleled. 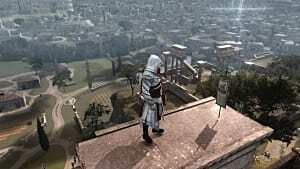 Shadow Complex would be a great modern alternative, but it's often better to start with the roots. 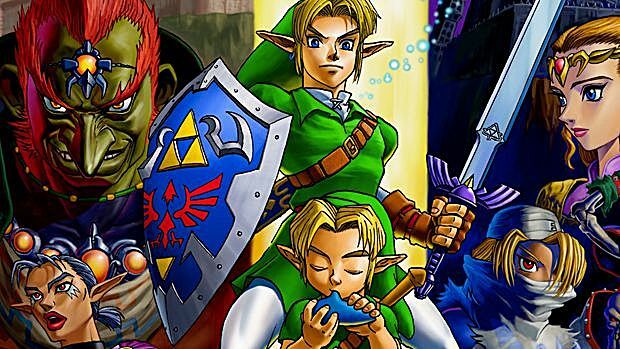 For the final exam, my class would study my personal favorite, The Legend of Zelda: Ocarina of Time. This game nailed so many things, but the soundtrack, boss design, and Hyrule itself stand out most to me. Ganondorf is also an excellent example of what makes a great villain/Final Boss. Not only was his power intimidating, but the game showed he was smart, too. What do you think? Should schools be equipped to teach students about the games on which their parents and teachers spent so much time? Do you have kids, and want them to try your old favorites? Which games should be on that list?